Hiring really is one of the most stressful things a business has to do. Get it wrong and it can also be the most expensive. Companies are starting to realise that you can minimise risk and maximise the reward of any recruitment project if you prepare thoroughly and develop a robust milestone led project. Can your candidate deliver your requirements and do they want to? Clear communication and total transparency are critical. Don't act like a salesperson and think you need to sell the dream. Present the reality instead. You may feel under pressure to fill a void that has been left and "putting a bum on a seat" quickly could be the worst thing you do. It may alleviate some short-term pain, but it will be worse in the longer term. Interviews are bad enough, but please don't sit on the other side of the desk with a straight face and want the candidates to bow to your power. The best interviews are free-flowing discussions that explore every nook and cranny. You should both walk out having enjoyed the interaction and if achieved, you will have a much better grip on who the candidate really is and what they are capable of. Time is precious so what's the point of meeting a candidate who is wrong within the first 5 minutes. A pre-screening telephone conversation will allow you to set the scene, build rapport and ensure that your opportunity is of interest to the candidate. Some great advice albeit basic. Find out how to appeal to the best candidates so you never get a role turned down again. Hiring is one of the most stressful, high-stakes tasks any business has to face. The cost of onboarding an employee is about $240,000, and the true cost of a bad hire is at least 30% of that employee's first-year earnings. Because the wrong person could put a significant dent in your revenue, it's essential to make the right choice from the start. 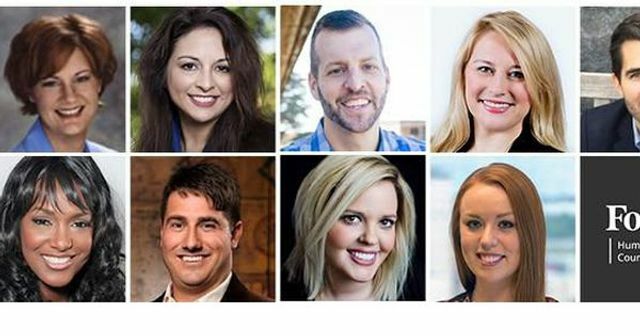 Nine successful human resources executives from Forbes Human Resources Council share one way to gain insights during the hiring process that will allow you choose the best candidate for the job.